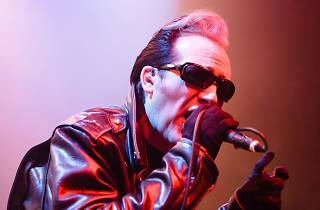 Pioneers of punk and fathers of goth rock are back after their fondly remembered performance at the Azkena Rock Festival in 2010. 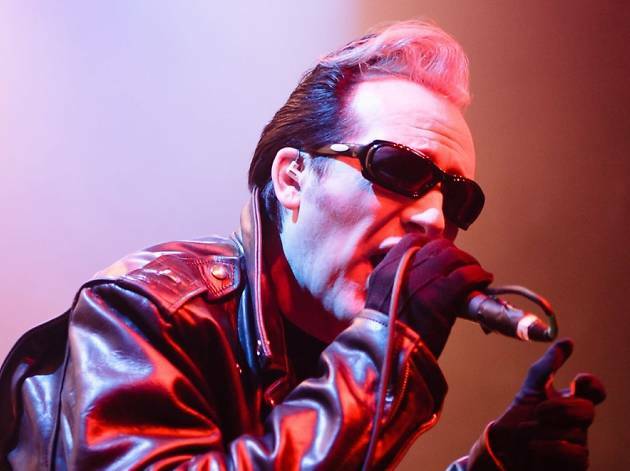 With their founding members Dave Vanian (vocals) and Captain Sensible (guitar) more focused and active than ever, they're promising a show you won't want to pass up. It's a date with music history, where you're sure to jump around to classics like 'Smash It Up', 'New Rose' and 'Neat Neat Neat'.